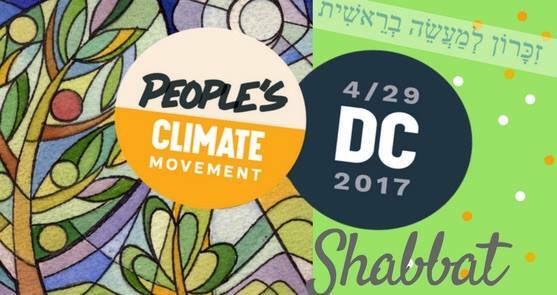 Aytzim supports the People’s Climate Movement this April 29th in Washington, D.C. (and across the country) to stand up for our communities and climate. The People’s Climate Movement is organizing a country-wide arc of action, culminating on April 29th in Washington DC in a powerful mobilization to unite all of our movements. To change everything, we need everyone.